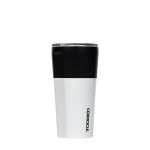 An updated color block fusion of metallic black and gloss white meant to impress with polished style. Inside or outside, Corkcicle is sure to become your favorite daily drinking tumbler! 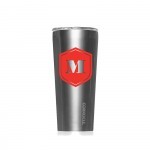 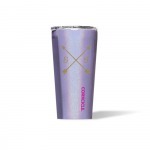 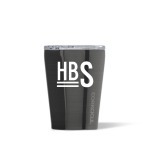 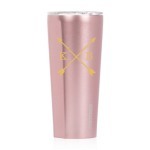 Triple-insulated stainless steel will keep your drink cold for up to 9 hours, even in the sun! 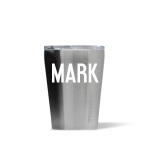 That's more than twice what you'll get from a plastic tumbler! 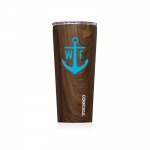 Keeps your tea or coffee hot for up to 3 hours too! 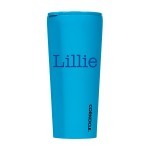 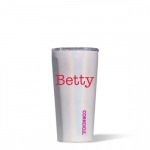 Includes shatterproof plastic lid designed to be sipped through and spill resistant. 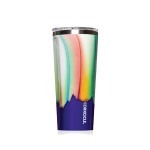 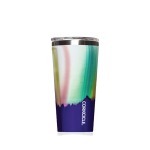 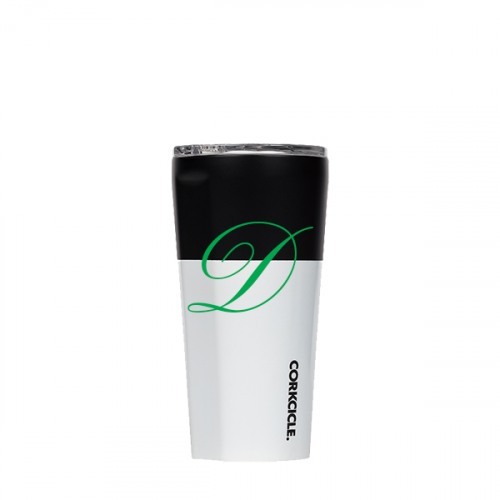 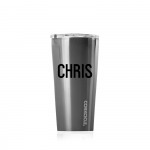 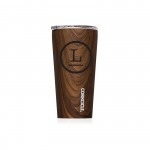 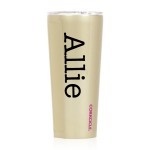 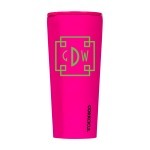 Easy-grip flat sides and no-slip bottom means this tumbler will stay where you put it. 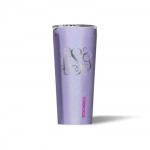 Built in slider is easy to use and when closed between sips help the tumbler maintain temperatures. 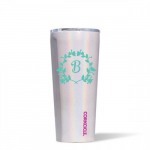 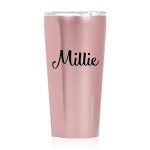 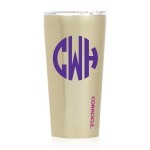 Personalize starting at only $10.00!